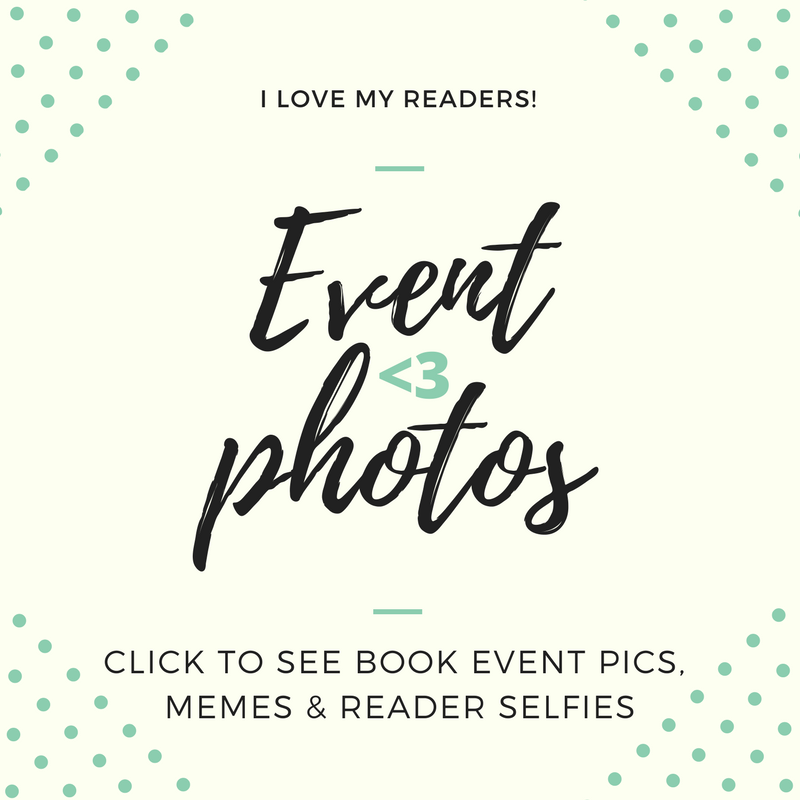 This morning I stumbled upon Nova Ren Suma‘s refreshing blog post: The Year I Revised My Novel Seven Times. Is it simple enough for me to say that I’m touched by her tender and satisfied account of her hard work? The first draft of Imaginary Girls was finished on January 1, 2010. I then went on to revise the manuscript over the course of this year SEVEN TIMES. One revision before showing my agent. One more revision after showing my agent. Then five more revisions with my editor. Some of those rounds of revision felt—and I think they were—pretty massive. I put my heart into that book. Then I tore it out and put it in again. I worked with an editor who really knew how to dig it all out of me, and the book that stands at the end is one I can honestly say I’m truly proud of… and I’m very hard to please. All I know is that I’m going to look back on 2010 and be able to say—to myself, without any exaggeration—that I’ve never worked so hard on my writing in my life. I wrote the way Sugar said we should. For the first time ever in my life, I really did. There’s more to this revision story, and maybe one day I’ll tell you why I ended up revising the book so many times. But I think the lesson here is that it is worth it to work hard to make the book as good as it can be. Even if you’re tired. Even if you think you can’t do it. (And I was tired, and I admit I thought I couldn’t do it.) It’s worth it to put your all into this again… and again… and however many times it takes. I have to tell you now, standing on the other side of it, it feels incredible. 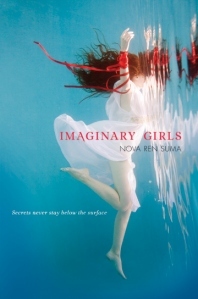 Nova Ren Suma’s Imaginary Girls, her debut YA novel, is coming out from Dutton in June ’11, with a second novel to follow. She also wrote the tween novel Dani Noir, out now from Simon & Schuster. What was the best thing that happened to you in 2010? And what was the hardest thing you did in 2010? Filed under Fiction Novel Writing, For the love of writing, Who is Writing What?